Brown Diagonal Block Coir Door Mat - 18x30? CLOSEOUTS. 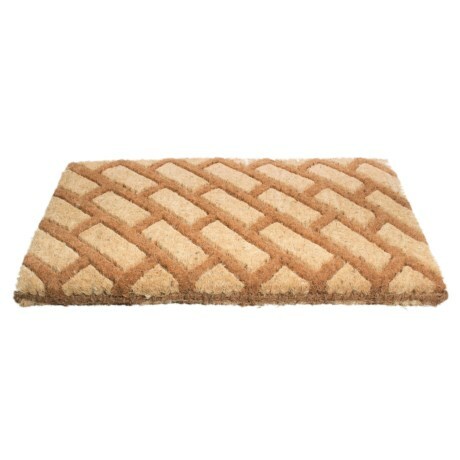 This Imports Decor Diagonal Block coir door mat greets guests and cleans shoes with natural, stiff coconut coir fibers. Available Colors: BROWN.